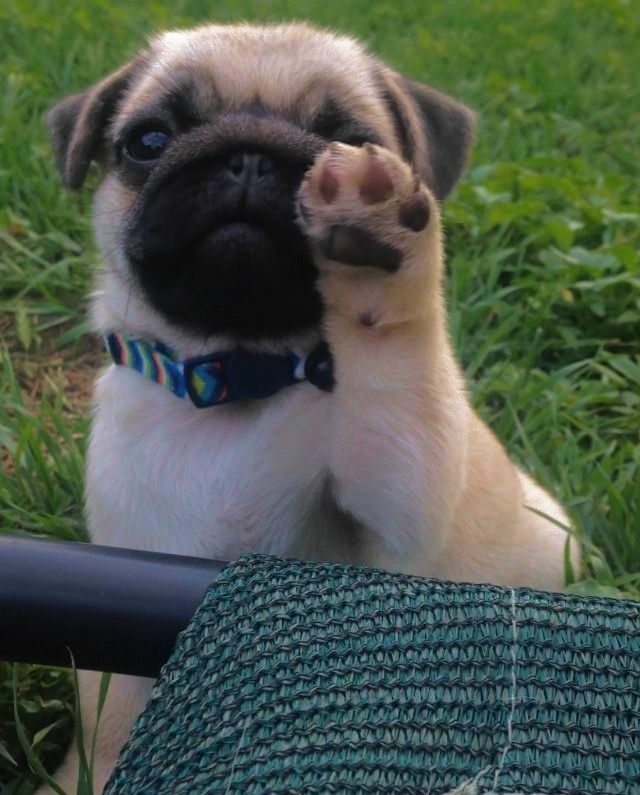 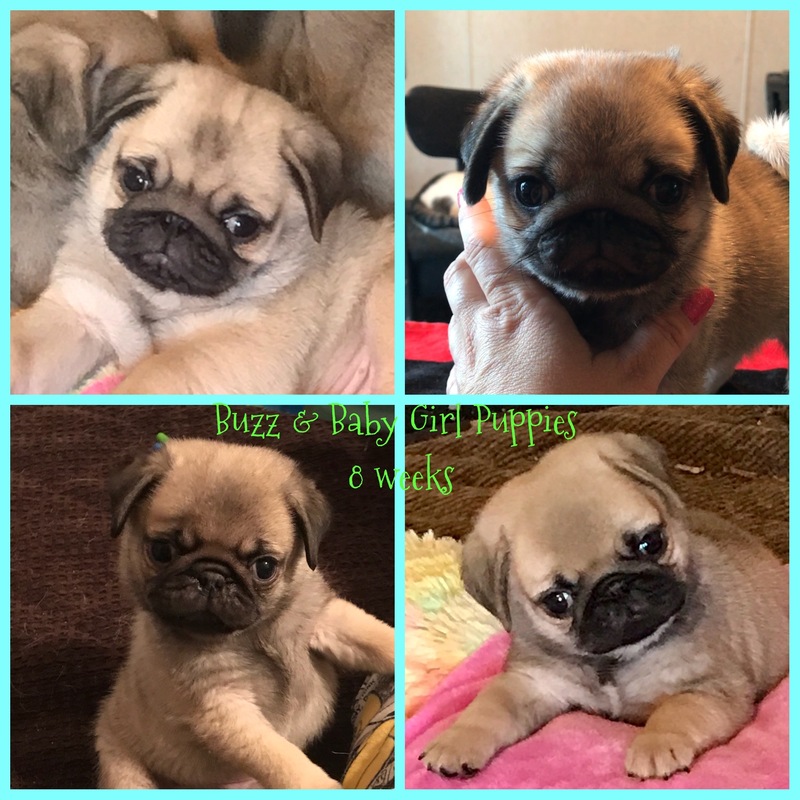 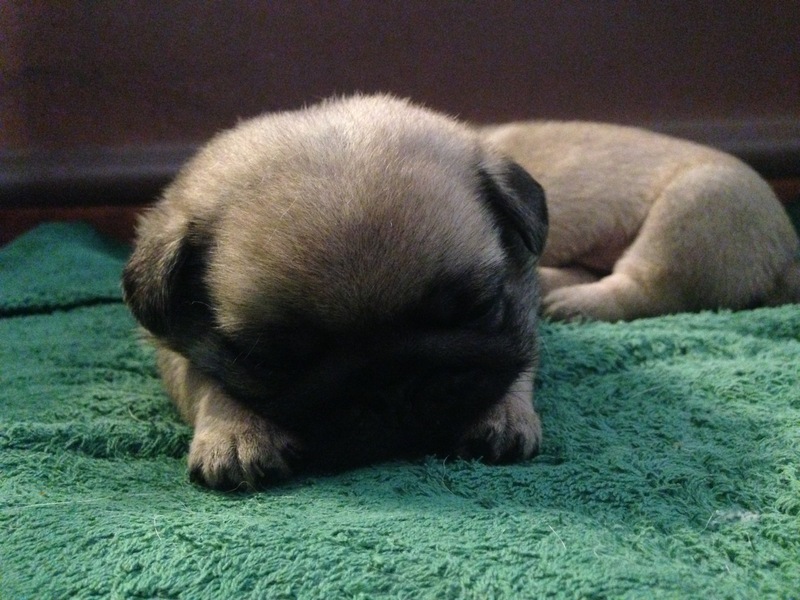 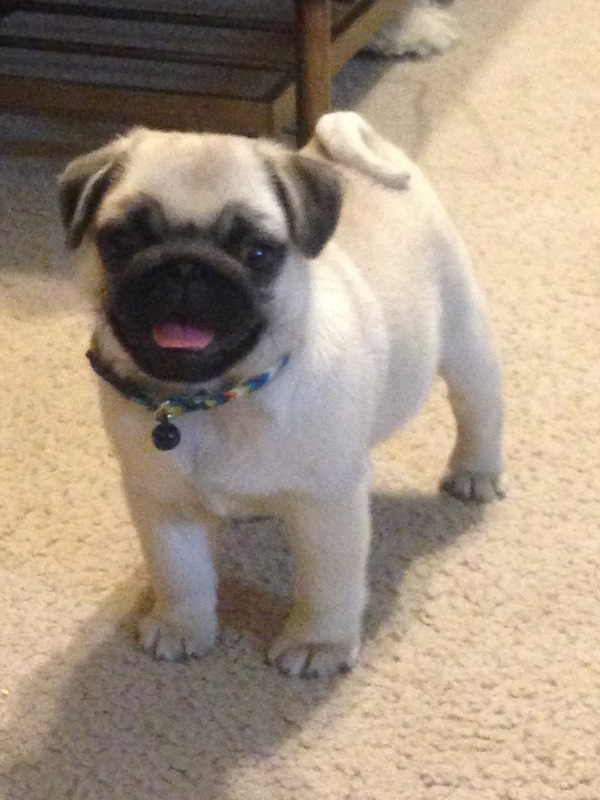 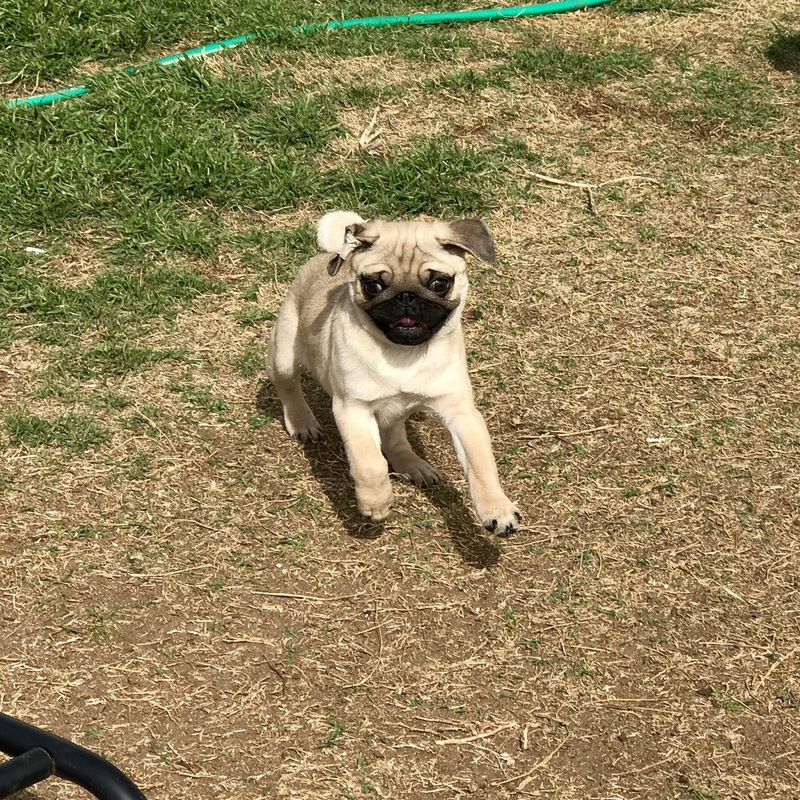 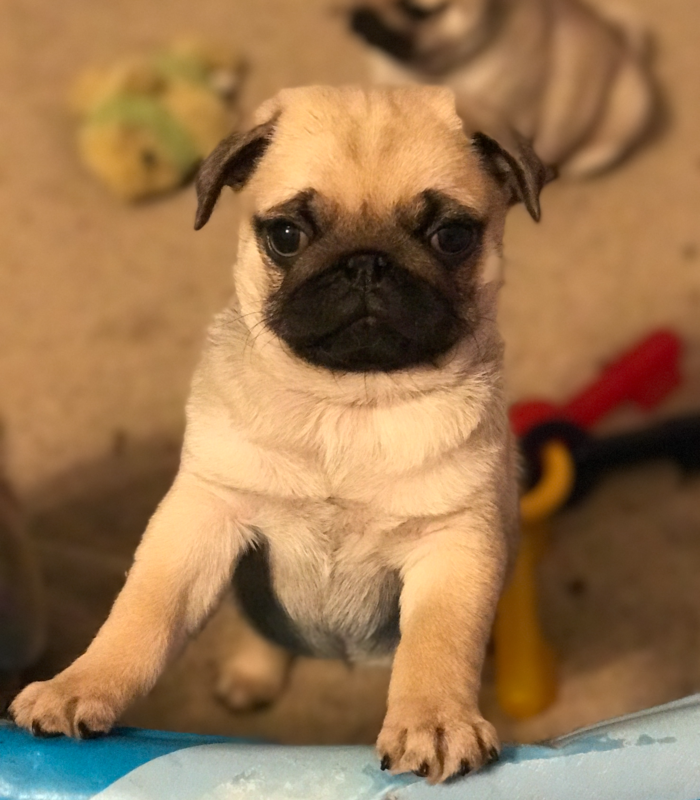 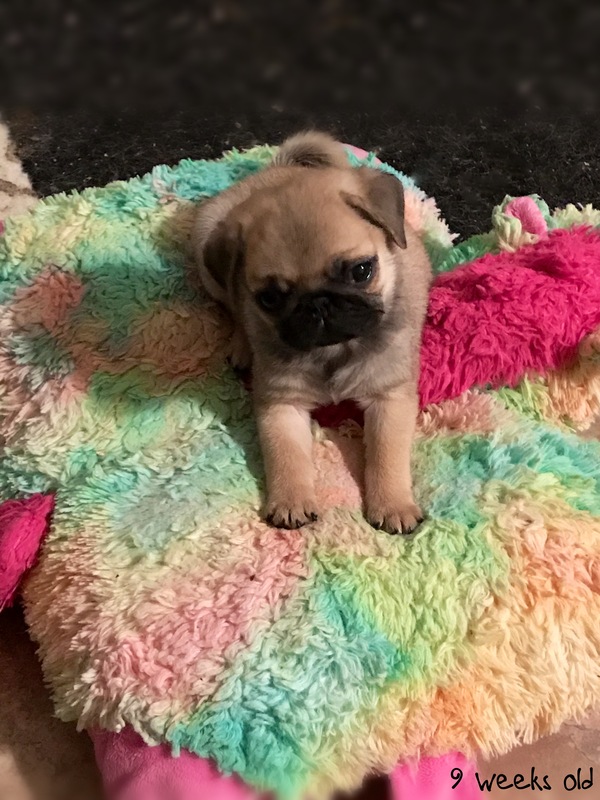 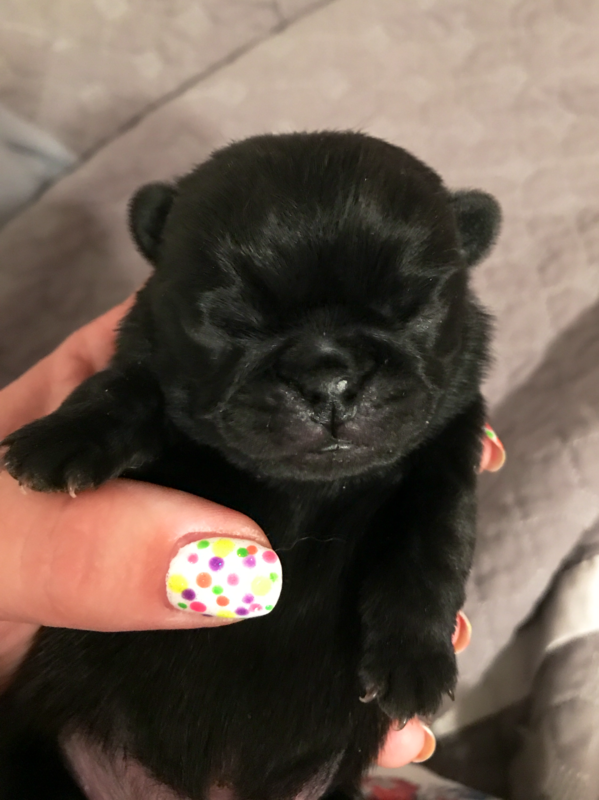 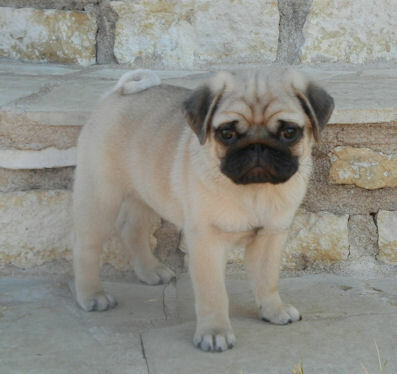 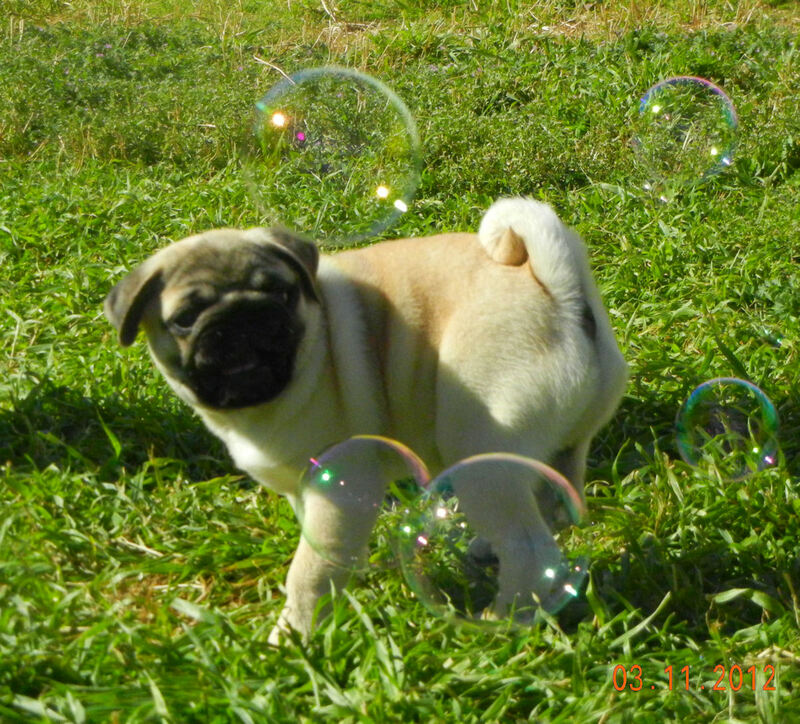 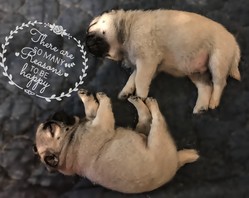 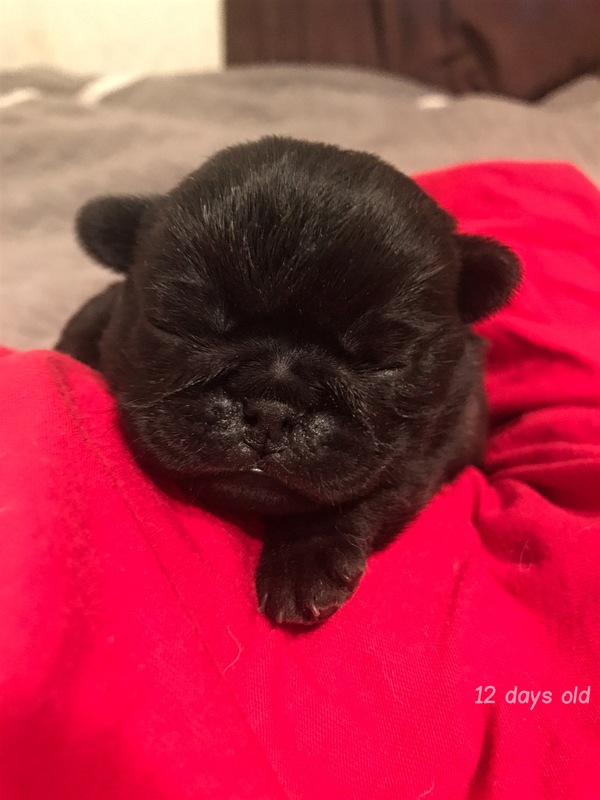 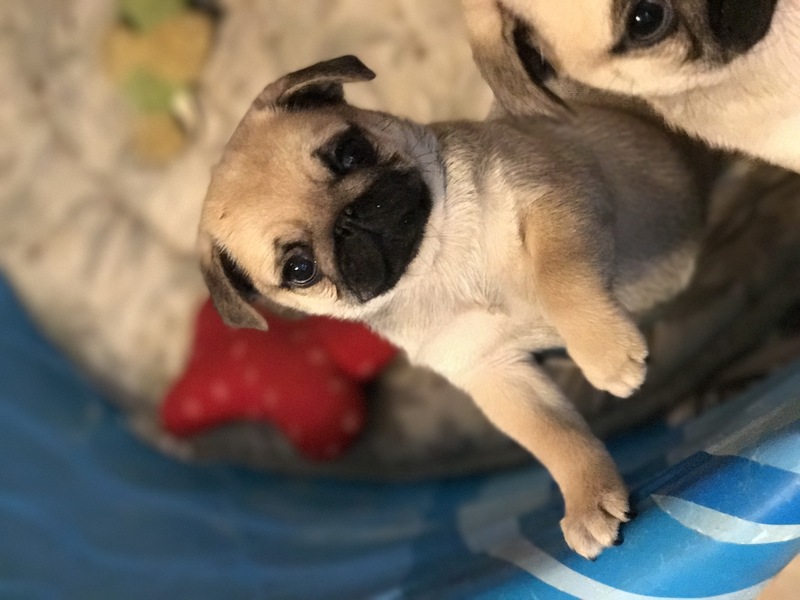 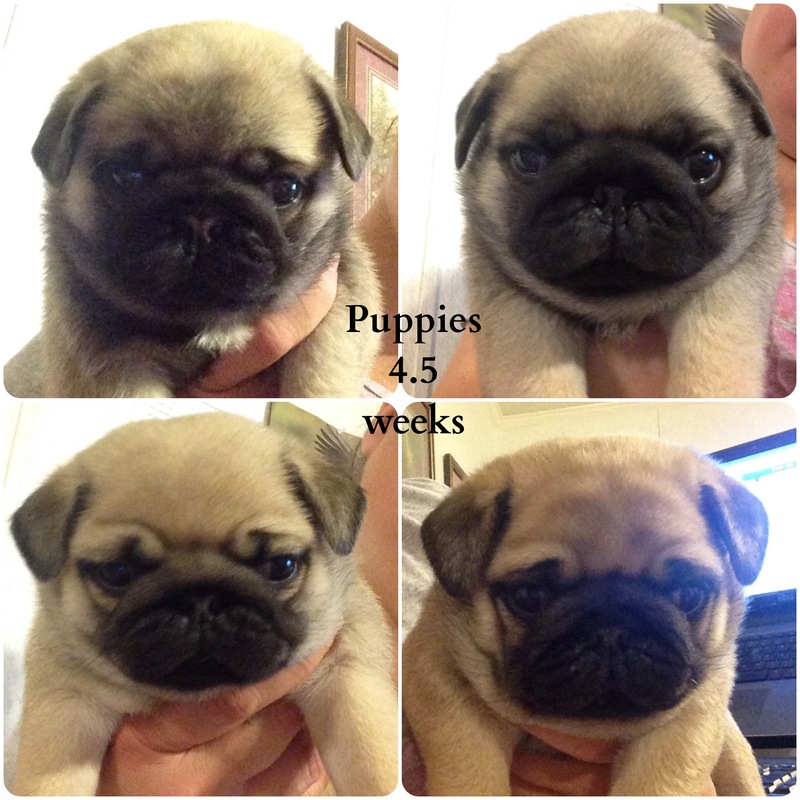 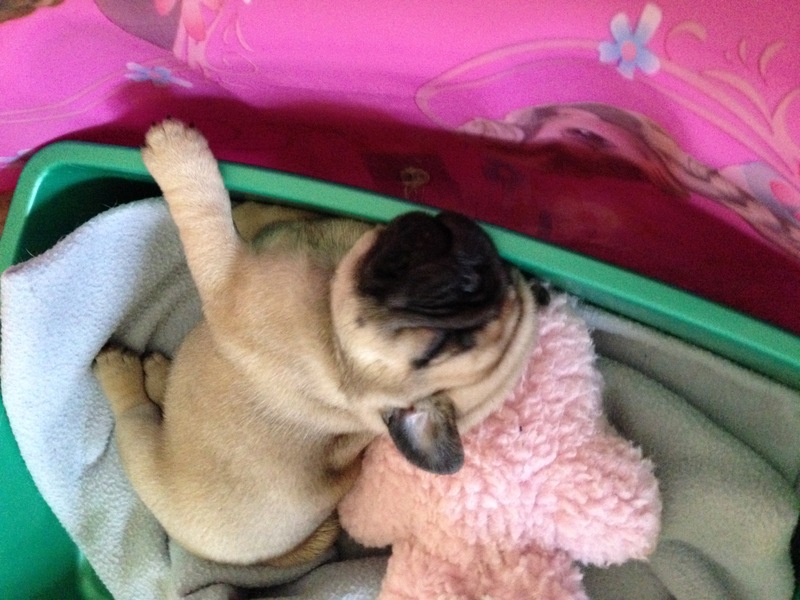 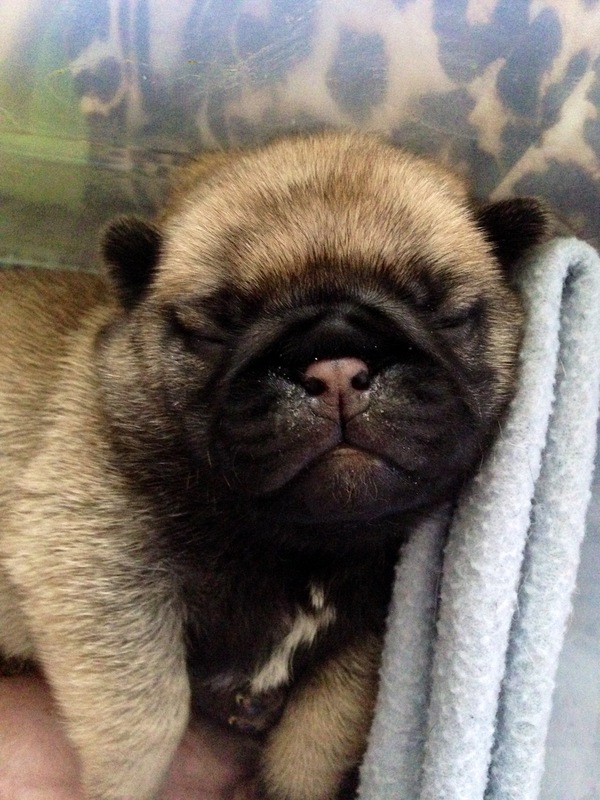 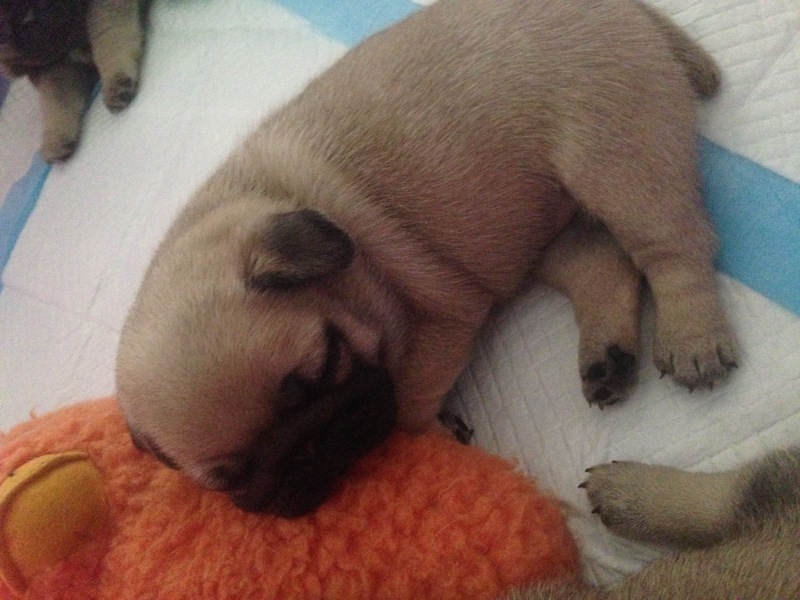 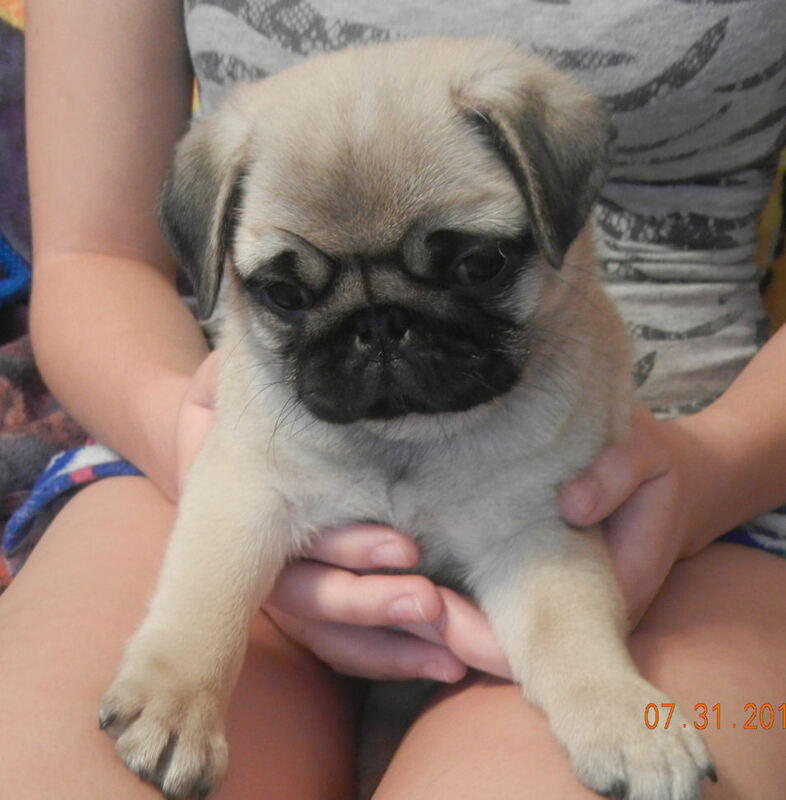 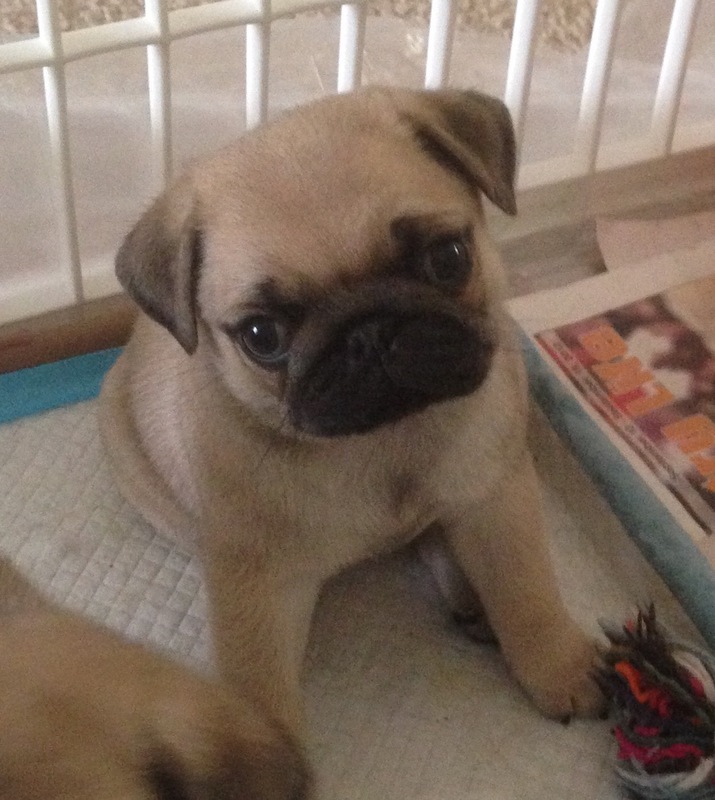 Thank you for your interest in a puppy from Harmony pugs. 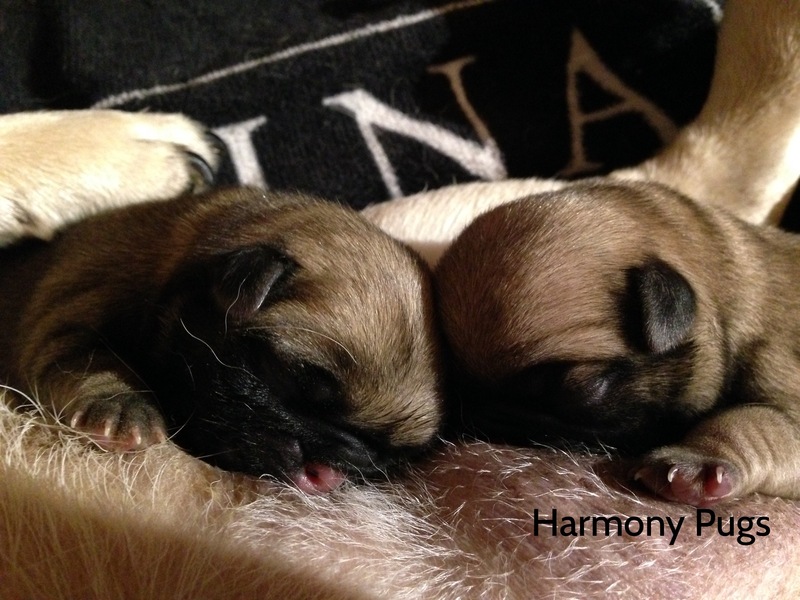 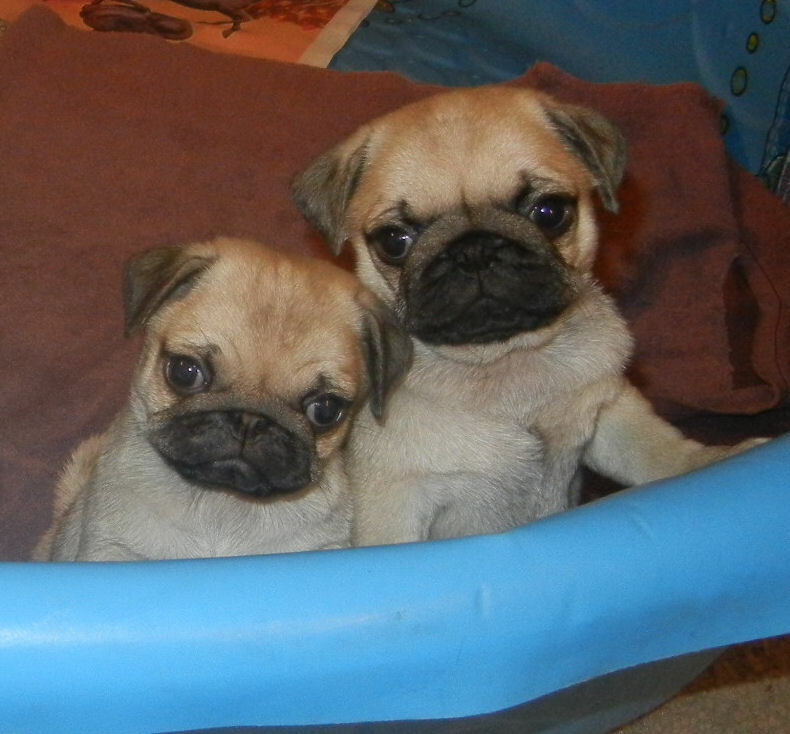 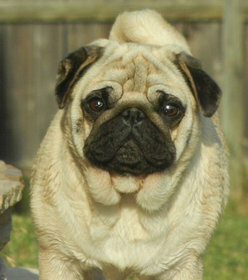 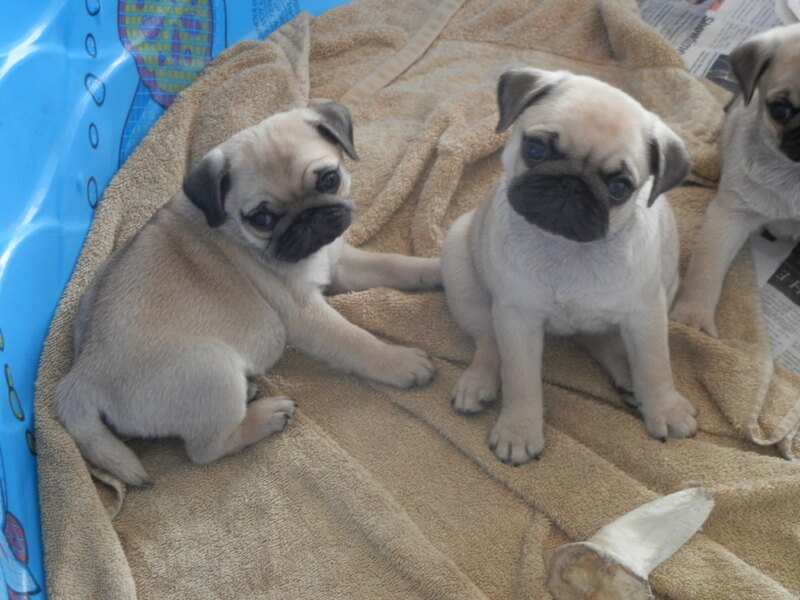 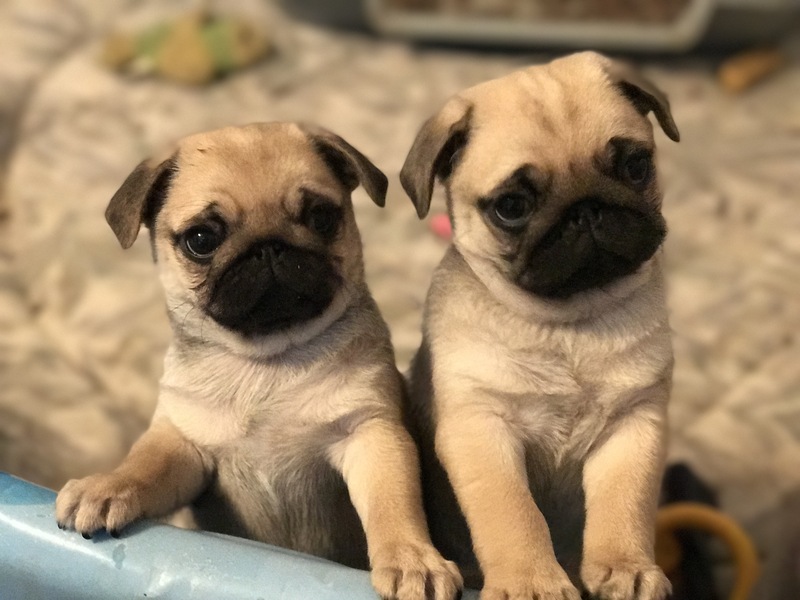 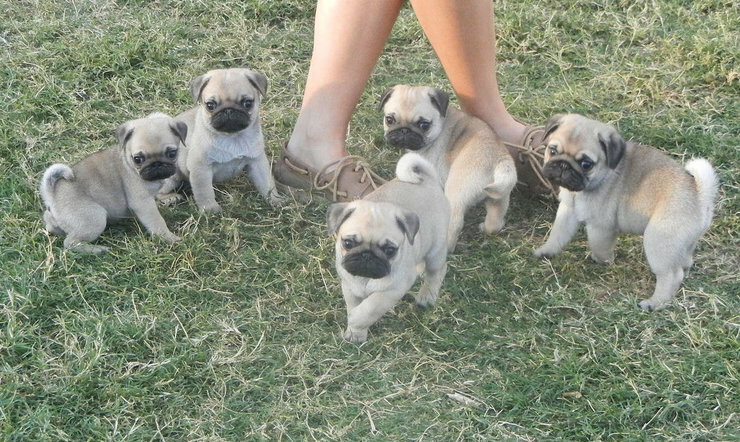 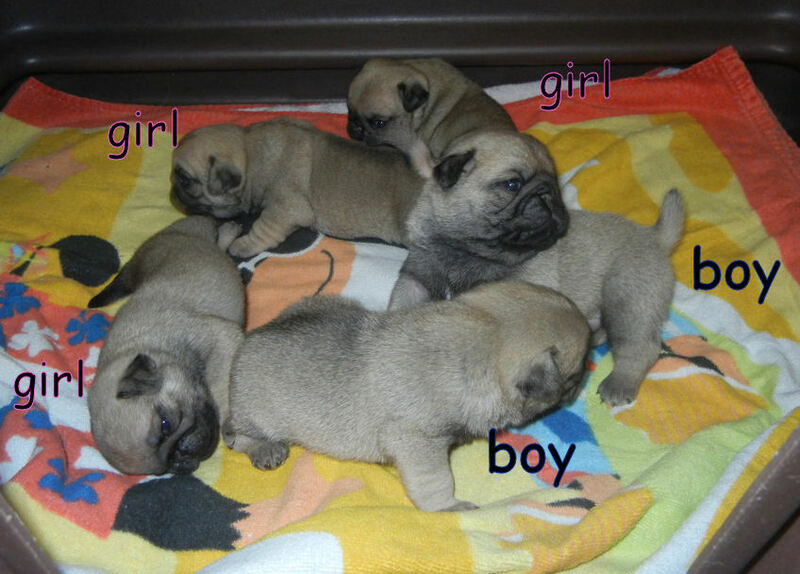 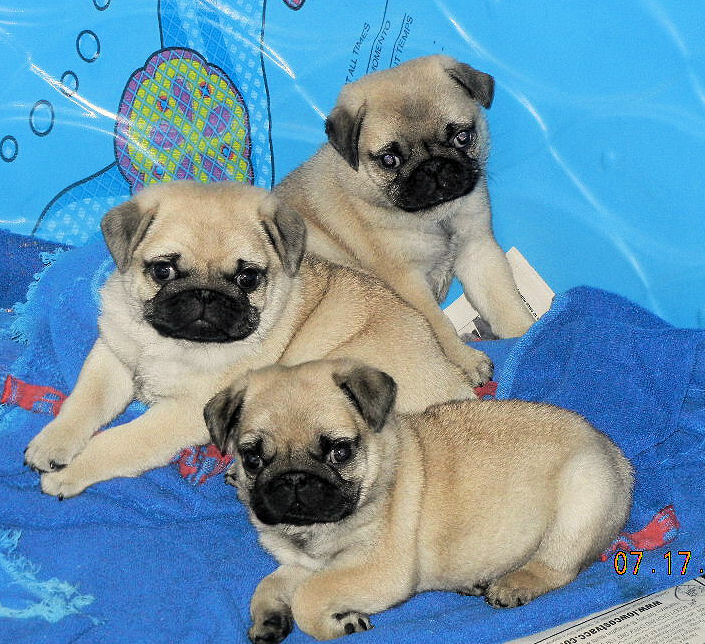 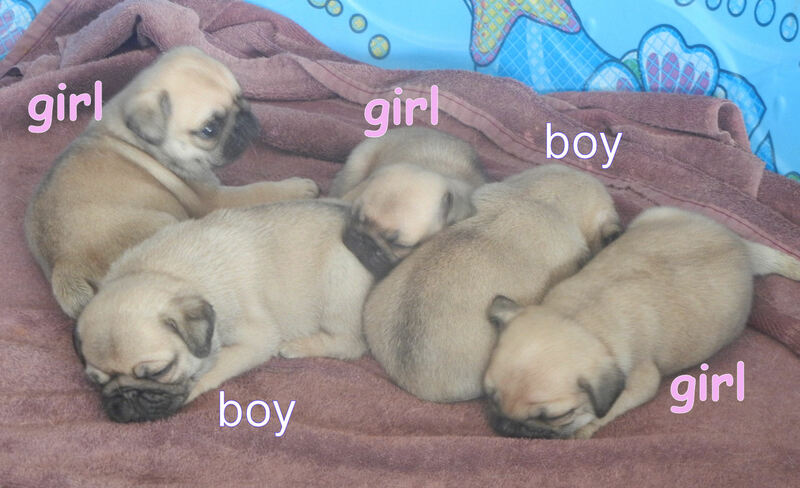 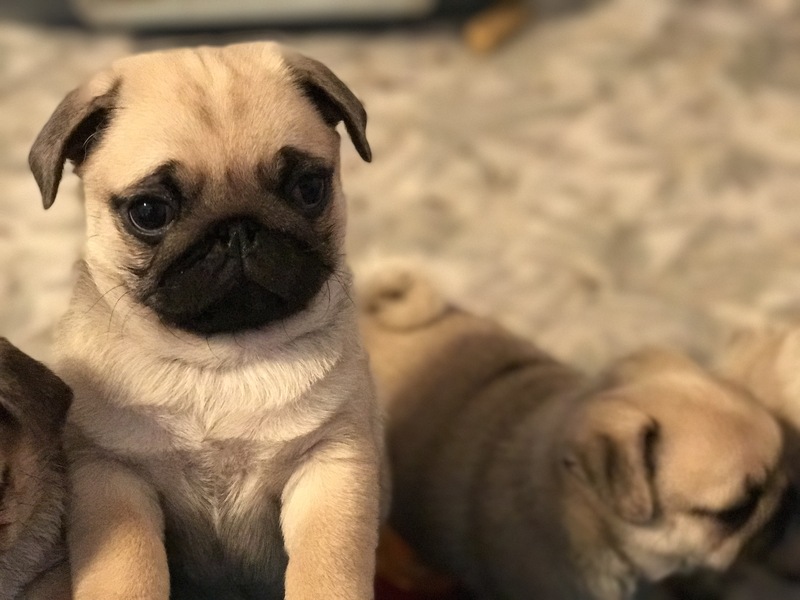 I do not breed often, but sometimes Harmony Pugs will have puppies available to companion pet homes. 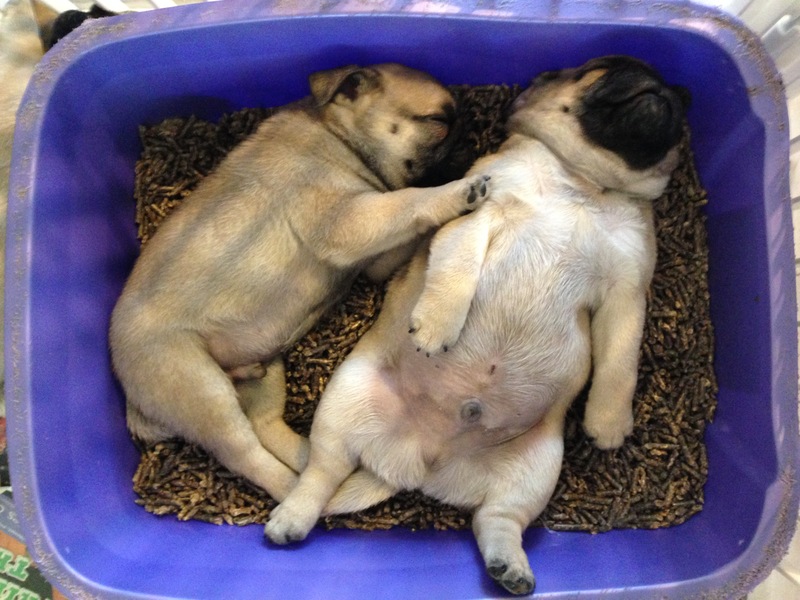 All pet puppies are sold on a spay/neuter contract -NO EXCEPTIONS. 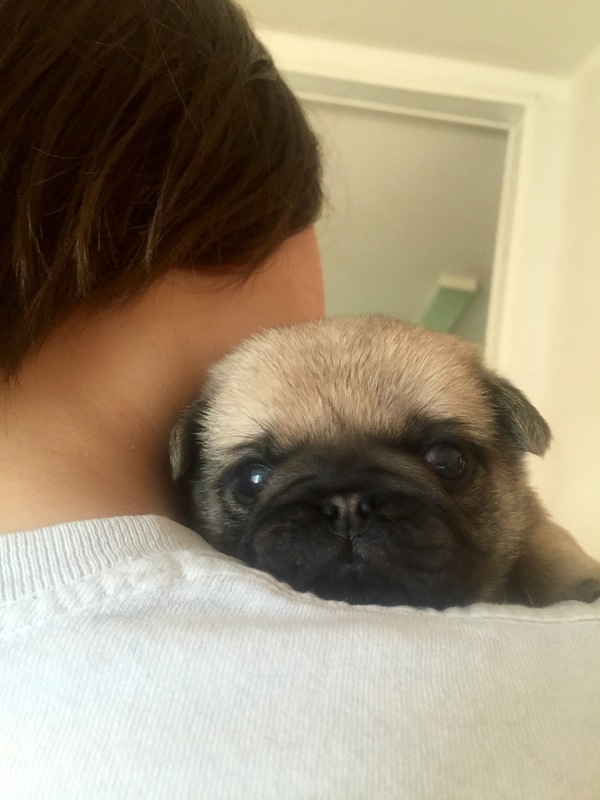 In your e-mail, Please be as detailed as you can. 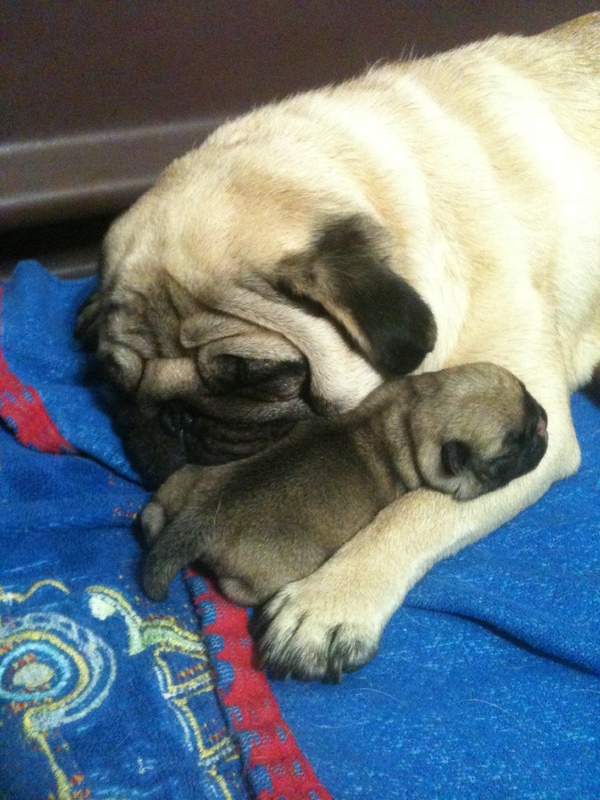 Provide me a glimpse into your family life and what stands you apart. 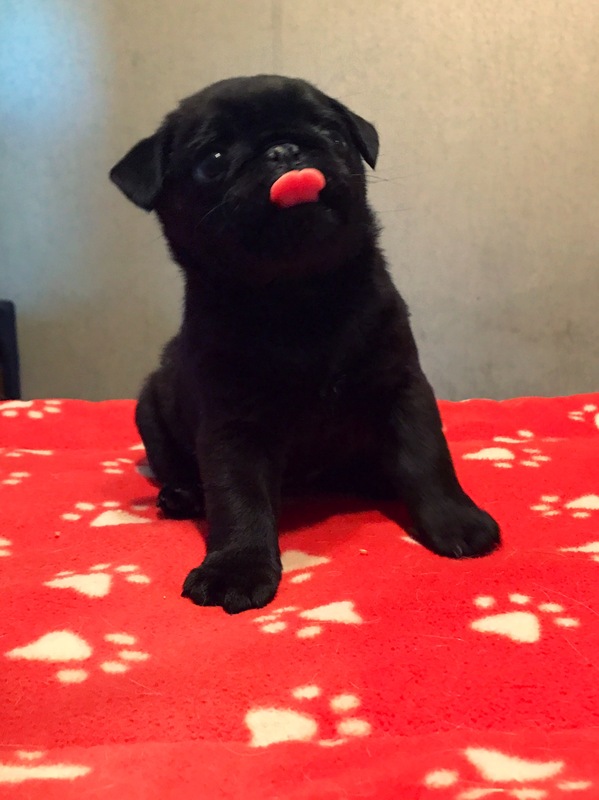 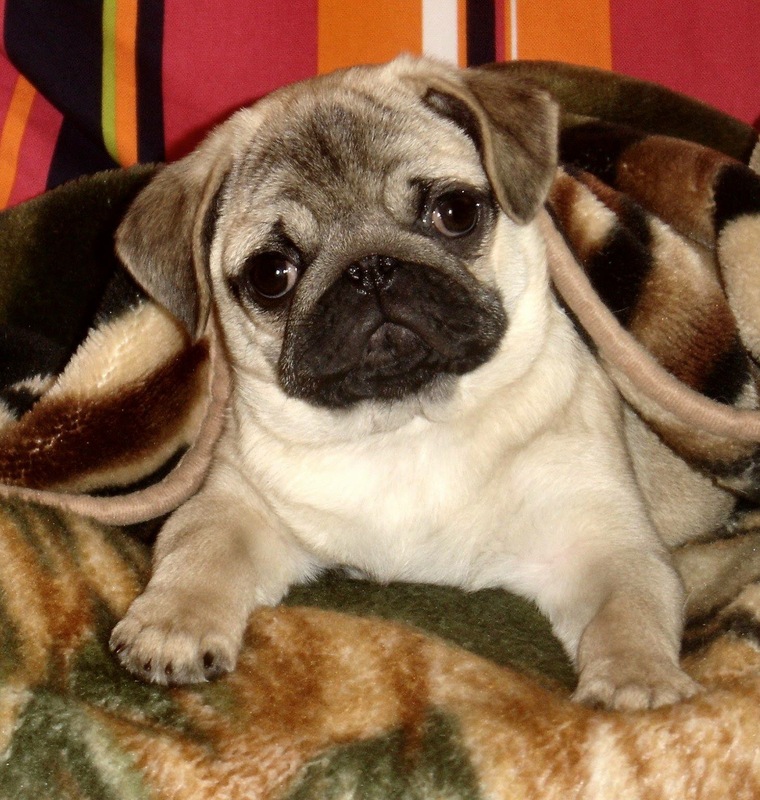 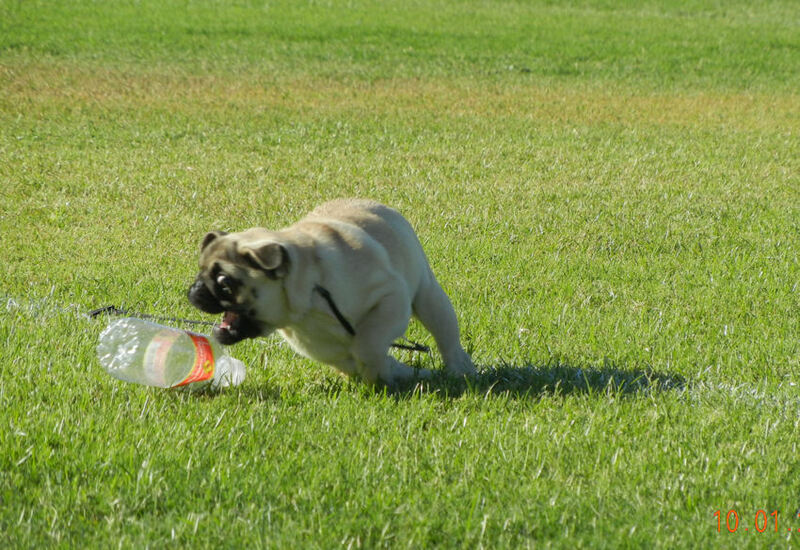 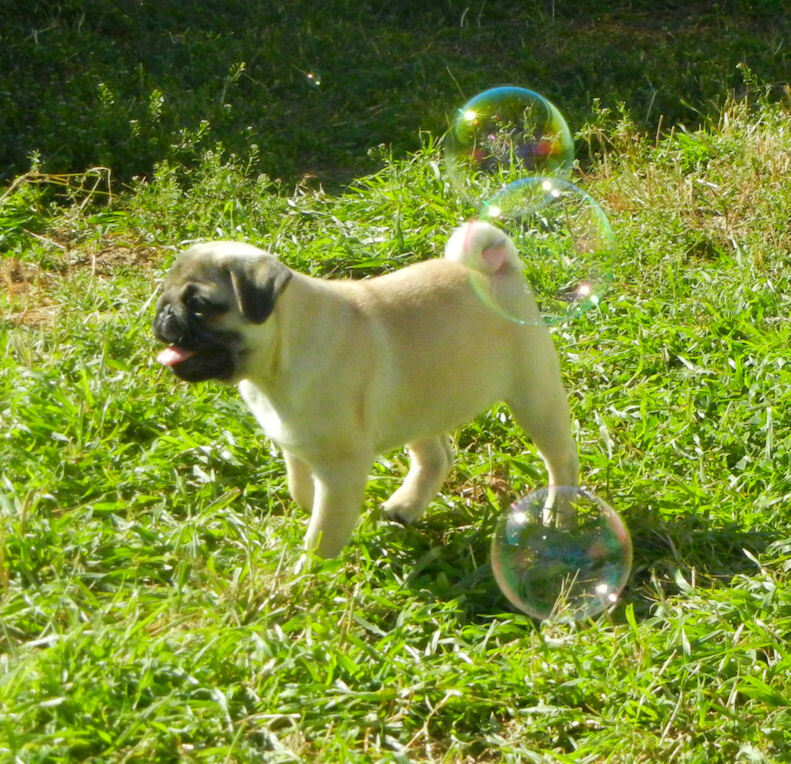 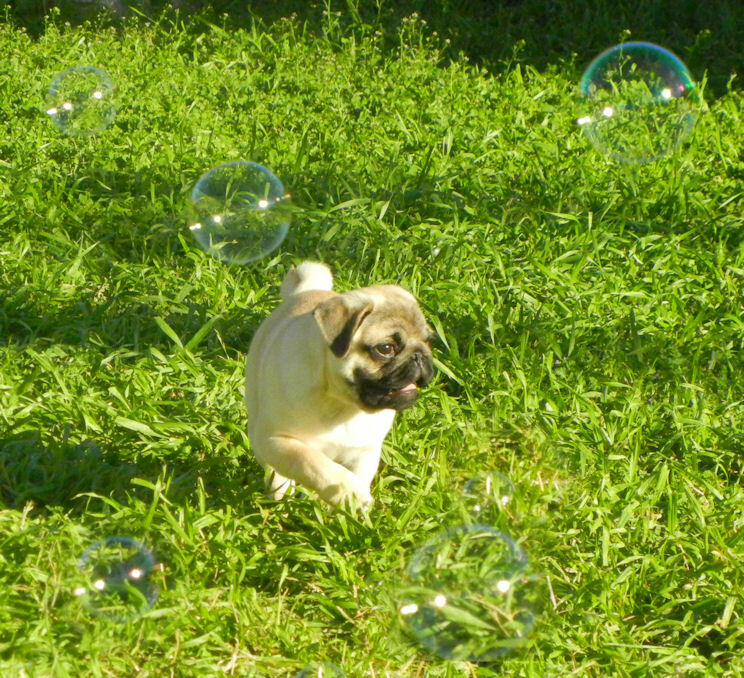 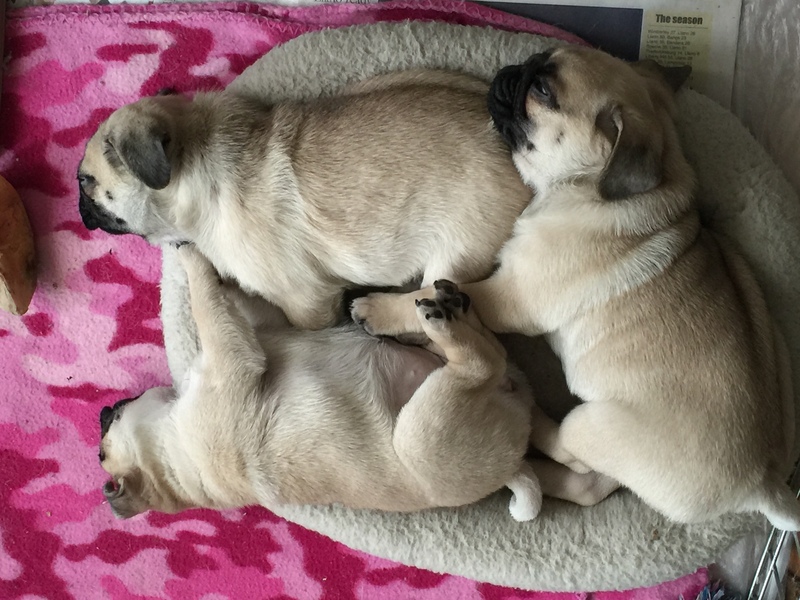 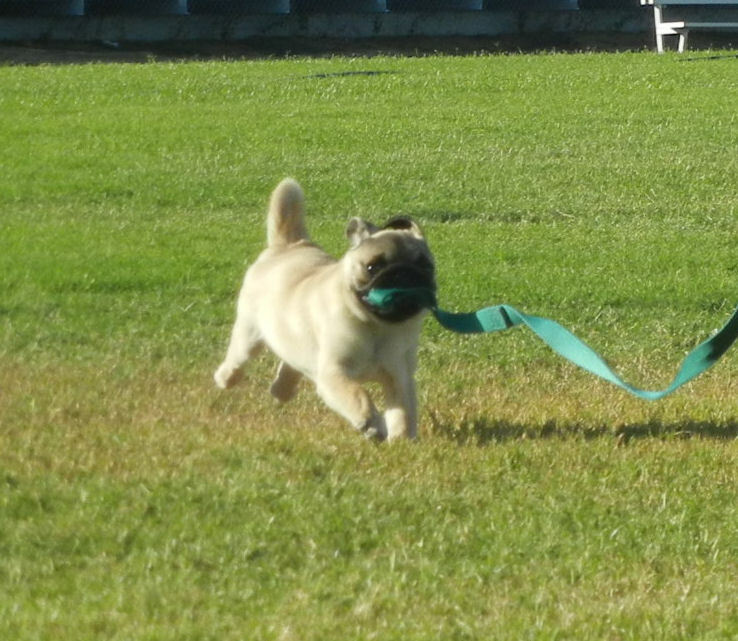 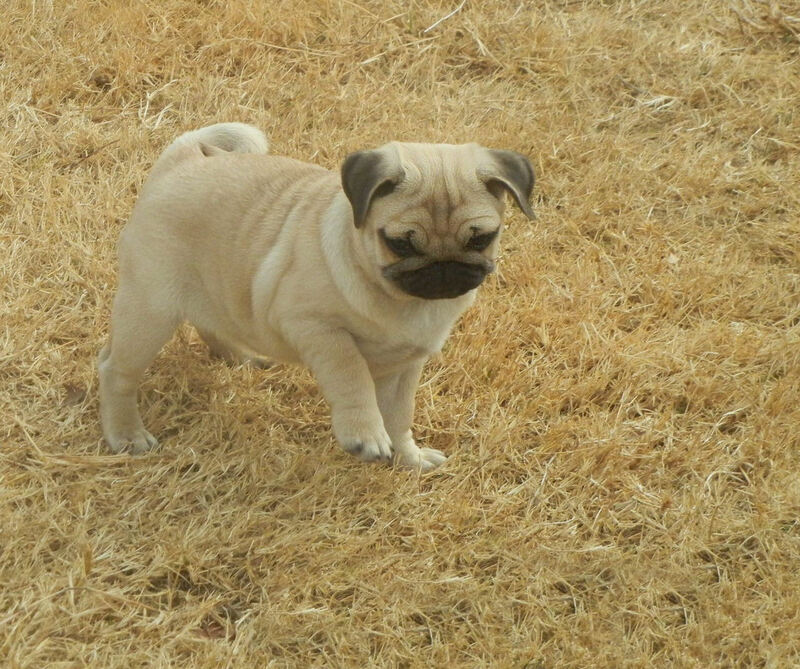 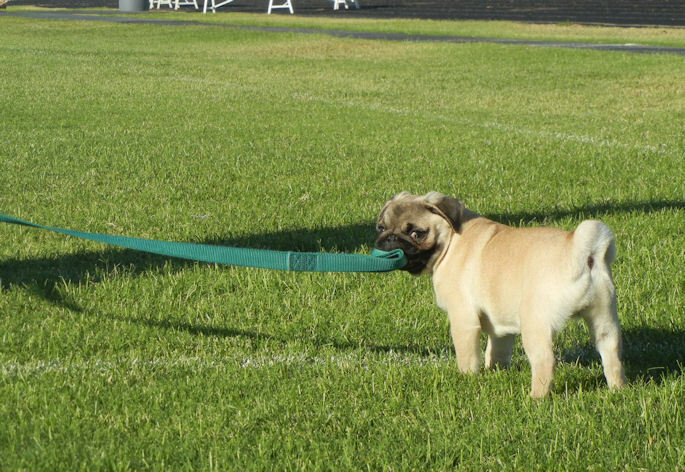 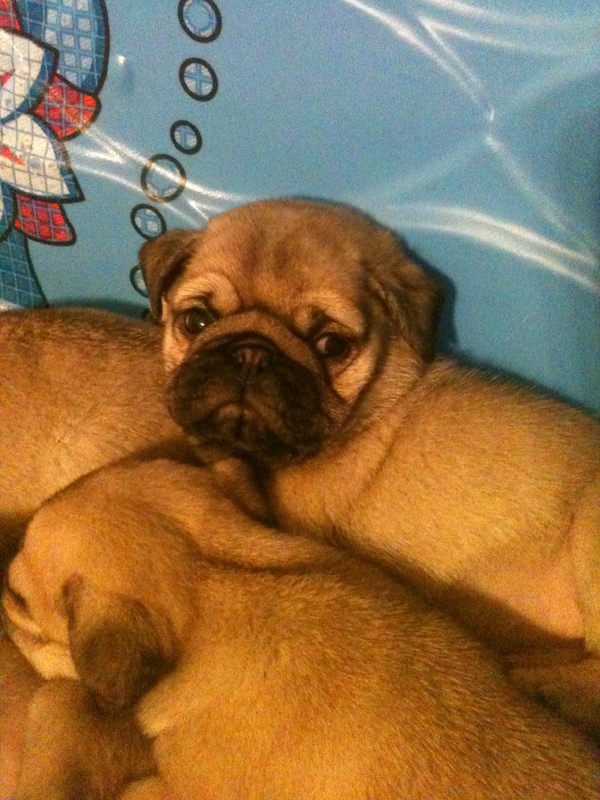 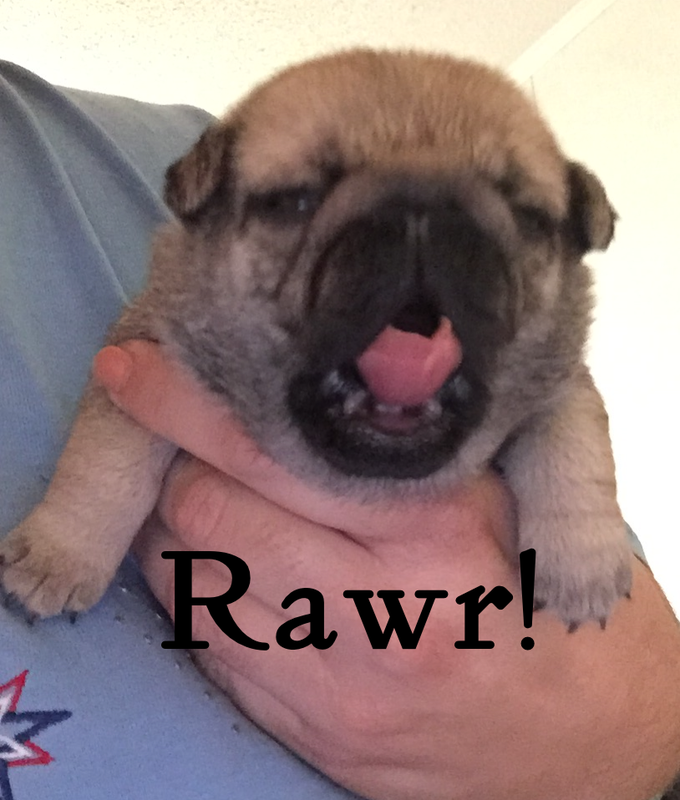 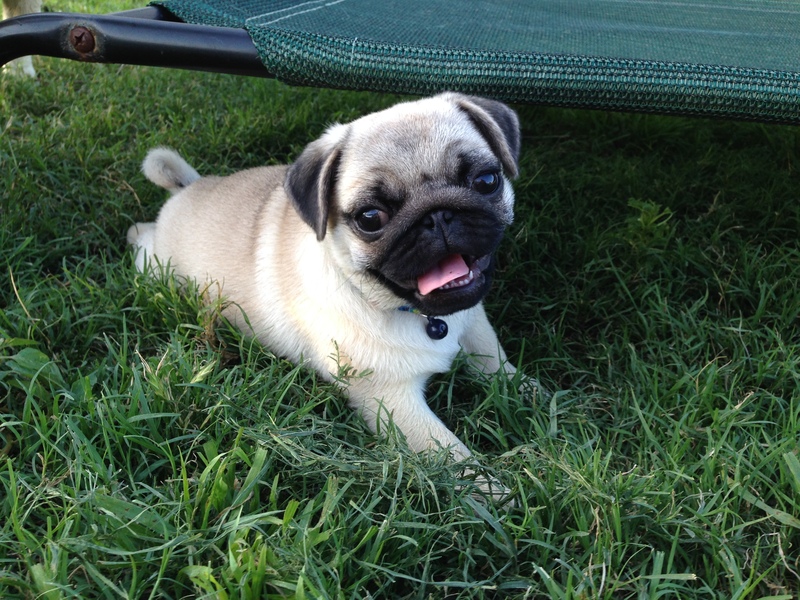 What makes you the best candidate to provide a forever home for a puppy from Harmony Pugs?